Gabriella's research focuses on language and urban identity, with a focus on ethnic identity and the discursive construction of cities and city neighborhoods as particular kinds of places. She has interests in ethnicity, gentrification, urban planning, narrative, intercultural communication, language variation. 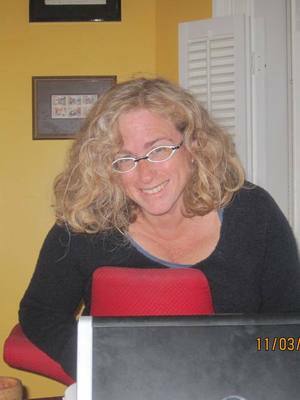 She is the author of Turf Wars: Discourse, Diversity and the Politics of Place and articles in linguistics, anthropology, and urban studies journals on the topics mentioned above.